/ Modified feb 21, 2018 10:38 a.m. 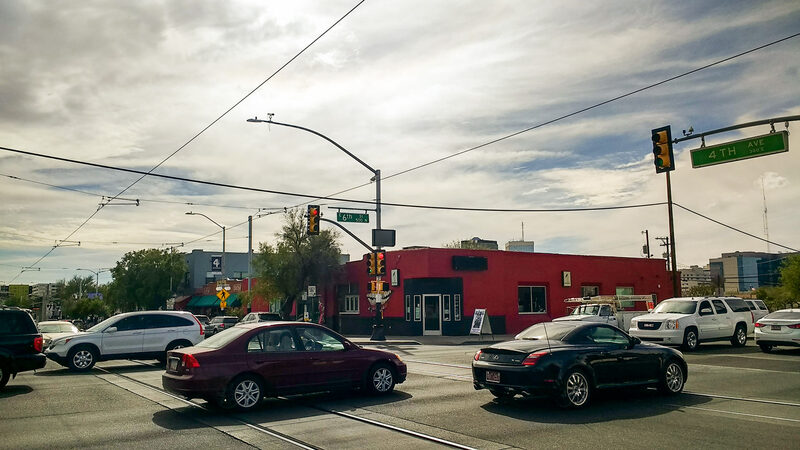 Fans of Tucson's Fourth Avenue business district say they'll turn out at Wednesday night's city council meeting to protest plans to replace a neighborhood bar with a multi-story housing project. The proposal, called the Union on Sixth, would combine 250 apartments and ground-level retail space in one building south of Sixth street, between Fourth and Fifth avenues. The project quickly drew opposition based on initial news reports. 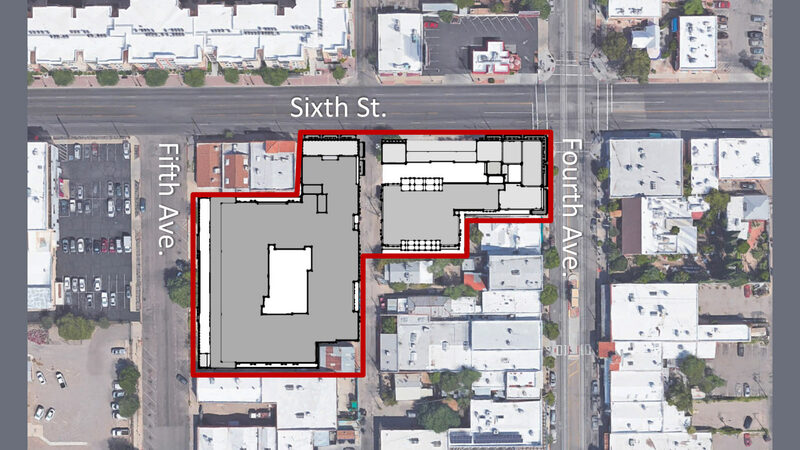 One local TV news story described it as "another student housing complex in the works, this one seven stories in place of The Flycatcher bar just off Fourth Avenue and Sixth street." That's not accurate, according to attorney Rory Juneman. "This is not a seven-story structure on Fourth Avenue where The Flycatcher currently is," said Juneman, who represents EdR, formerly Education Realty Trust. EdR built two of Tucson's high-rise student housing projects and wants to build the Union on Sixth. "We don't get to seven stories until about 200 feet back from Fourth Avenue, and in between there's a five-story component to our structure, so we really are stepping back from Fourth Avenue," he said. But just as controversial as the size of the building itself is the question of who would live in it. EdR's website describes the company as "one of the largest developers, owners and managers of high-quality collegiate housing communities." City Council member Steve Kozachik, who represents the area, says Tucson does not need another off-campus student housing project. "Every time we see a student housing tower go up, the surrounding area just girds their loins because we know we're going to have problems," Kozachik said. "So, no, I'm not happy with the fact that they are proposing yet another student housing project." 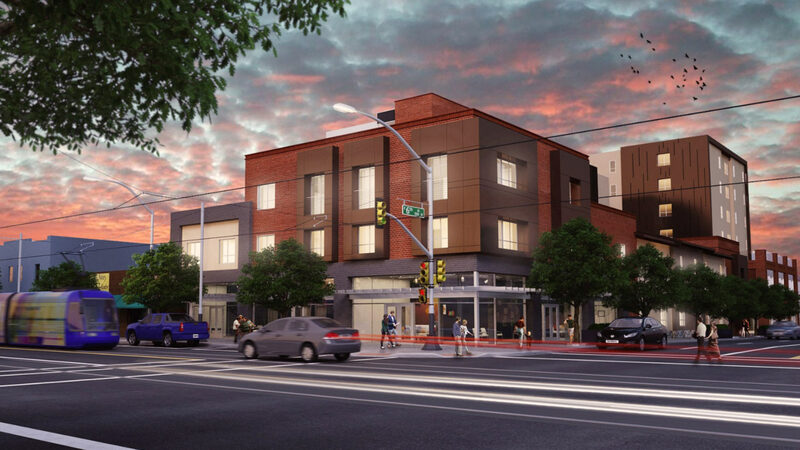 Juneman disagrees, saying the Union on Sixth is not "yet another student housing project," but an apartment complex for graduate students and young adults. "From a marketing standpoint, our client really has those true student housing products in their portfolio here, and in Tucson they see a demand for something a little bit different. And so they're constructing that in a way that really meets that demand, people that want to live alone or maybe with another roommate," he said. Councilman Kozachik, and many of Fourth Avenue's businesspeople and customers, fear the Union on Sixth will flood Fourth Avenue with college students who will displace the tourists who visit the bars, vintage boutiques and pottery shops along the avenue. They also fear the Union's retail space will attract upscale stores like Tempe's Mill Avenue, driving away local merchants and the avenue's bohemian culture. Juneman said EdR will try to keep that from happening. "Our client understands the importance of keeping the local businesses there. They want to put a priority on getting local tenants in the spaces, especially on Fourth Avenue, and we're committed to doing that," Juneman said. Opponents have set up a Facebook page and were urging people to speak out at Wednesday's Tucson City Council meeting during the customary public comment period. But Kozachik said there's little the council can do to stop the project because it complies with current regulations, and only needs plan approval by city staff. He wishes the university and developers would look at building housing on campus, replacing parking lots and existing run-down dorms instead of spreading out into the community. "They could get a sweet deal with the university building it on state property, not having to go through any of the city rezoning issues. This is exactly what American campus communities did off campus, by the way, but EdR could cut a deal with UA and it could be a win for everybody." Kozachik said. If EdR gets its way, the existing Flycatcher bar would come down this summer, and the Union on Sixth would be finished and ready for occupancy in about two years. A previous version of this story erroneously reported the current number of proposed apartment units. The number is 250.